This series of monthly events breaks down scientific concepts into bite-sized pieces of information and displays them in fun ways that children can relate to. The theme of the forthcoming session of Kids Dig Science is circuits. Although they are everywhere in phones, washing machines or even in our own bodies, for the lay person they usually remain hidden and unnoticed throughout the day. Kids Dig Science will be combining theory with practice by allowing children to experiment with circuits in a safe and exciting way, thereby teaching them the how, why and where of circuits. This series of monthly events are aimed at educating children by breaking down scientific concepts into bite-sized pieces of information and displaying them in fun ways that children can relate to. 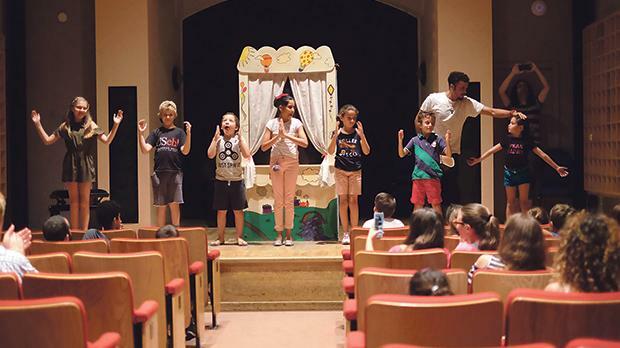 By bringing together education and fun, the organisers prompt their young audiences’ curiosity in an entertaining fashion. The next session will be held on Saturday from 3 to 5pm at Spazju Kreattiv, St James Cavalier, Castille Place, Valletta. To book tickets, visit www.kreattivita.org.